Home / music / MORGAN HERITAGE COMING OUT WITH AFRICA’S NEXT BIGGEST HIT: “AFRICA JAMAICA” FEAT. DIAMOND PLATNUMZ & STONEBWOY – DROPPING FRI OCT 19TH!! 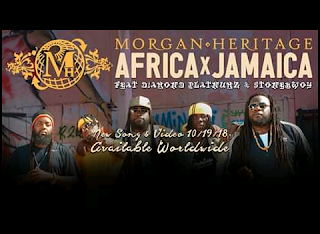 MORGAN HERITAGE COMING OUT WITH AFRICA’S NEXT BIGGEST HIT: “AFRICA JAMAICA” FEAT. DIAMOND PLATNUMZ & STONEBWOY – DROPPING FRI OCT 19TH!! The Grammy-award winning music group: Morgan Heritage and East Africa’s “Rolls Royce Musician” and MTV EMA Winner Diamond Platinumz are ready to make history once again! This time, alongside Ghanaian BET award-winner and Dancehall King: Stonebwoy. On Friday October 19th, Morgan Heritage will be releasing “Africa Jamaica”—the lead single off their upcoming album set for release in 2019. 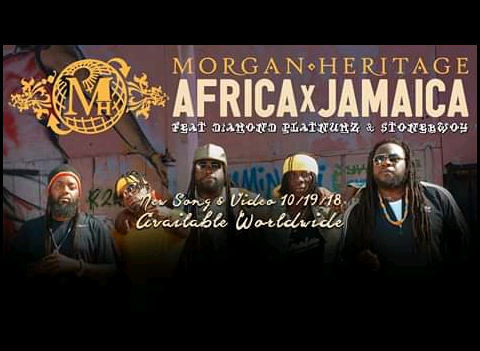 Last time Morgan Heritage and Diamond released their first collaboration it garnered more than 1 Million YouTube views in 24 hours. 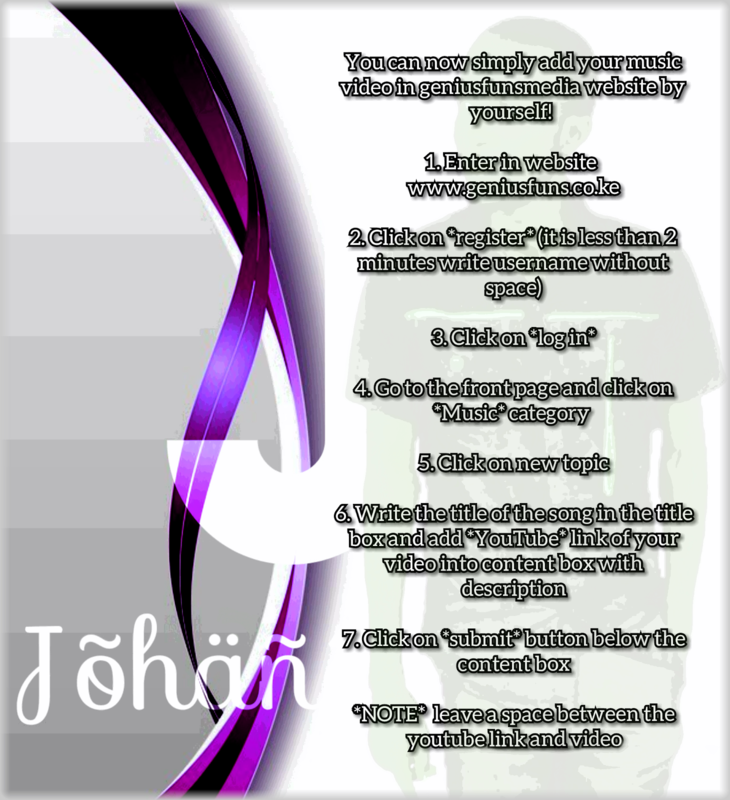 An official statement from Morgan Heritage touted the video as a “Must watch!” Adding, “Make sure you see what we have to offer the world!”.